Our helpful on-site staff includes full-time technical support and customer service personnel. 100% of our clients rate Imparando London staff and services good or excellent. See their testimonials here. 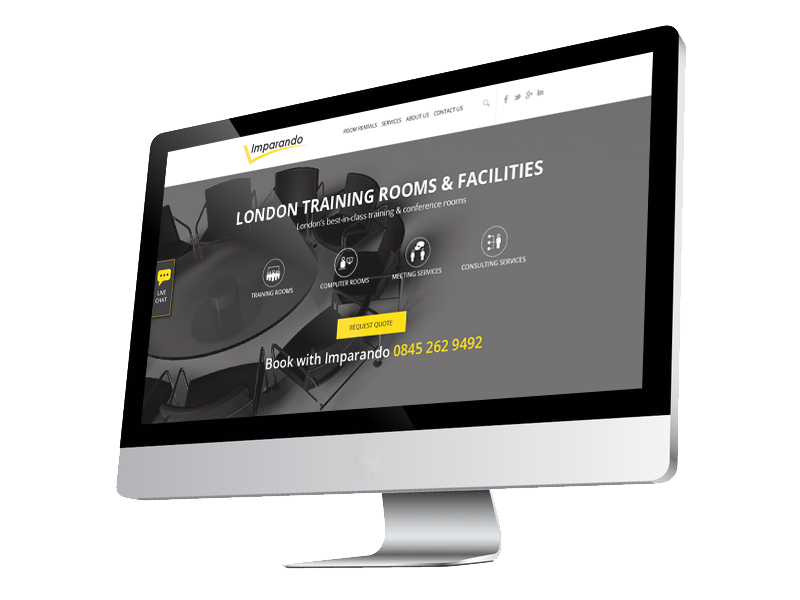 The Imparando facility is in a prime London location, conveniently situated close to London’s financial and legal centres. Within a short distance of central London, the City of London & the London Docklands, it is easy to access by rail, road and tube. We are a spacious, hi-spec, purpose-designed venue offering a superb mix of IT training rooms, seminar rooms, meeting rooms, and conference & event spaces for hire or lease. As a flexible conference centre and general business venue, we offer fully flexible room and seating configurations to meet the requirements of a wide range of room uses and events:- Technical training/IT training – Non-technical training Conferences & product launches – Seminars & meetings. Close to London’s financial and legal centres. Hi-spec training rooms, seminar rooms, meeting rooms, conference & event spaces. High-level on-site technical support & services.